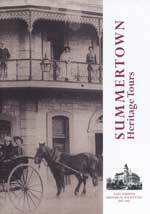 The East Torrens Historical Society has several publications for sale as listed below. 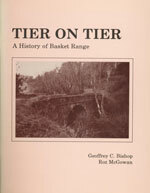 The publications may be purchased (by contacting the Society) for the prices set out below with packaging and postal costs added. They are also available at The Summit Community Centre, I Crescent Drive, Norton Summit. S A 5136. The society also has souvenir wine glasses for sale at $6.50 each or 6 for $36.00. 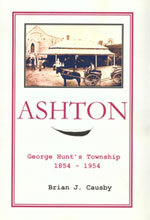 Environs of Norton Summit AUD $10.00.